Gulf International Bank (GIB) is pleased to announce that Arun Hari has been appointed as Group Chief Risk Officer as of June 2018. 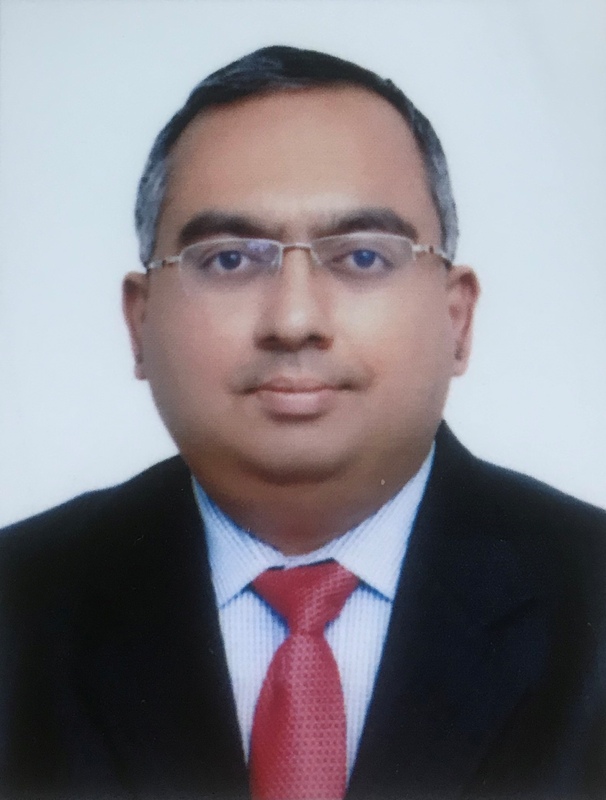 Arun Hari has over 27 years of corporate banking experience in the MENA region, including 20 years with the HSBC Group in Saudi Arabia and the United Arab Emirates. 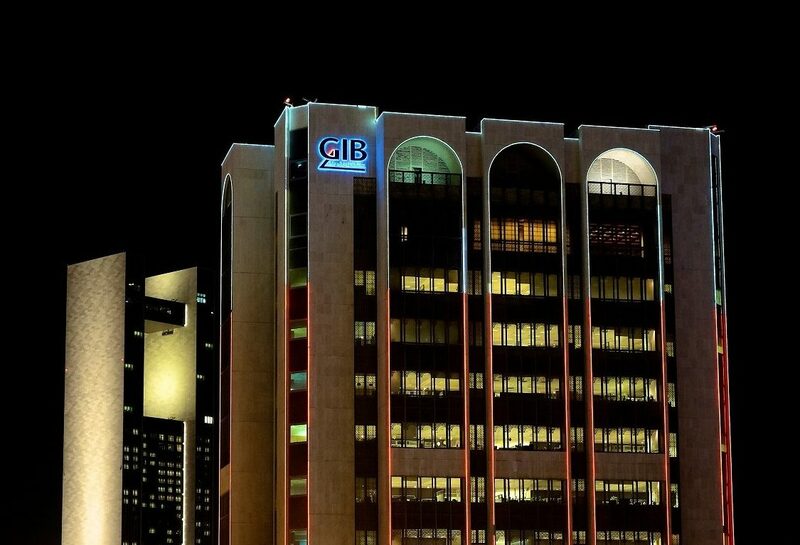 Before joining GIB, he worked as Country Head of Global Banking at the Saudi-British Bank SABB. Arun holds a BSc in Mathematics from Mahatma Gandhi University in India and an MBA from Southern New Hampshire University in the United States.